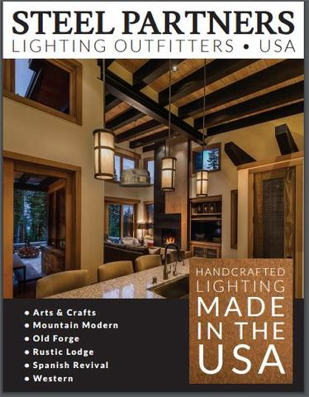 Offering custom, handcrafted, rustic style lighting. 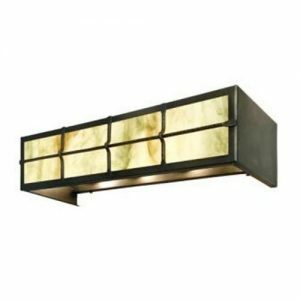 From ceiling fixtures, bar lighting, chandeliers, portable lighting, mirrors, pendant lighting, post mount lights, hanging wall sconces, bathroom vanities, wet location lighting and so many more. 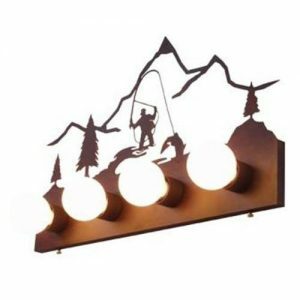 Shop our online store with over 600 unique styles to choose from, and if you still don’t find the one you are looking for, contact us and we will custom make it for you. 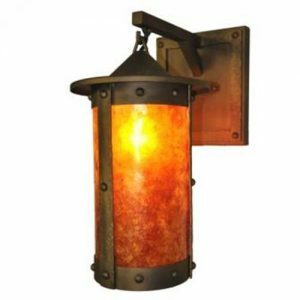 Browse the 500 full color images of our one of a kind, rustic style lighting. 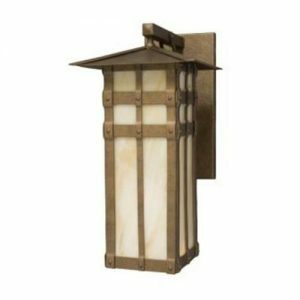 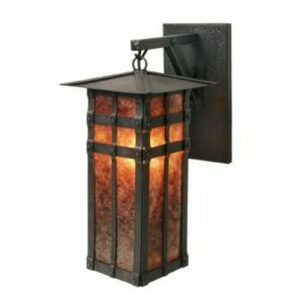 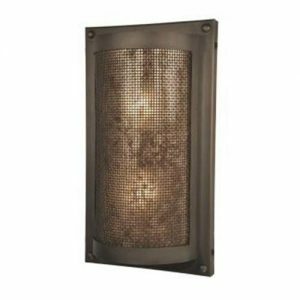 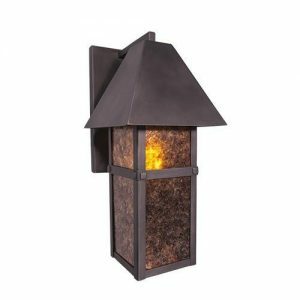 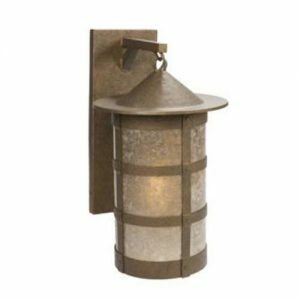 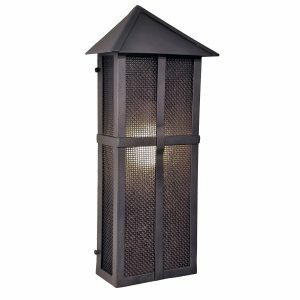 No one else offers this variety of unique, handmade, solid steel light fixtures that Steel Partners Lighting has. 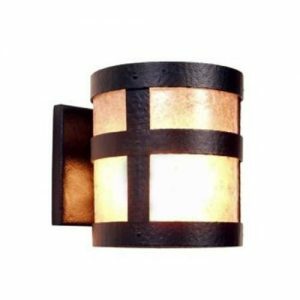 Browse our one of a kind Wet Sconce lights. 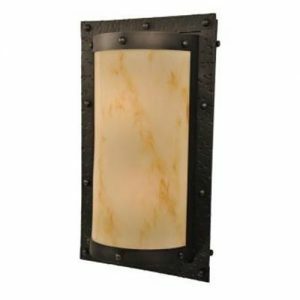 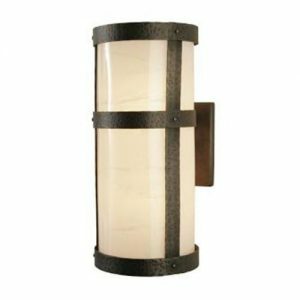 Browse our amazing Wall Sconce lights. 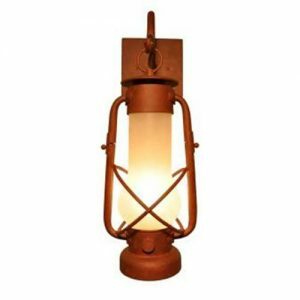 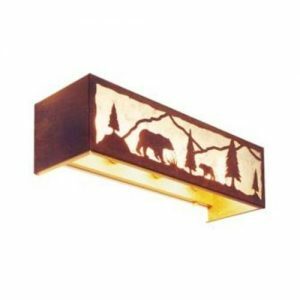 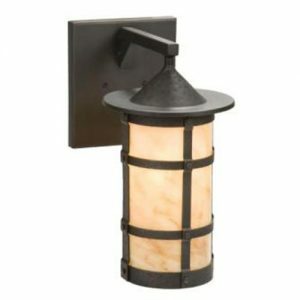 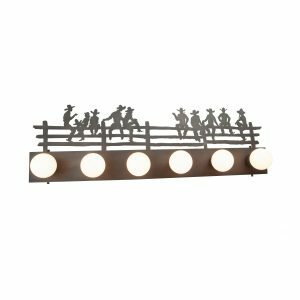 Browse our popular, rustic style selection of Bathroom Vanity lighting.